Click on the video above to view a digital display on Palmerston North City and Manawatu. 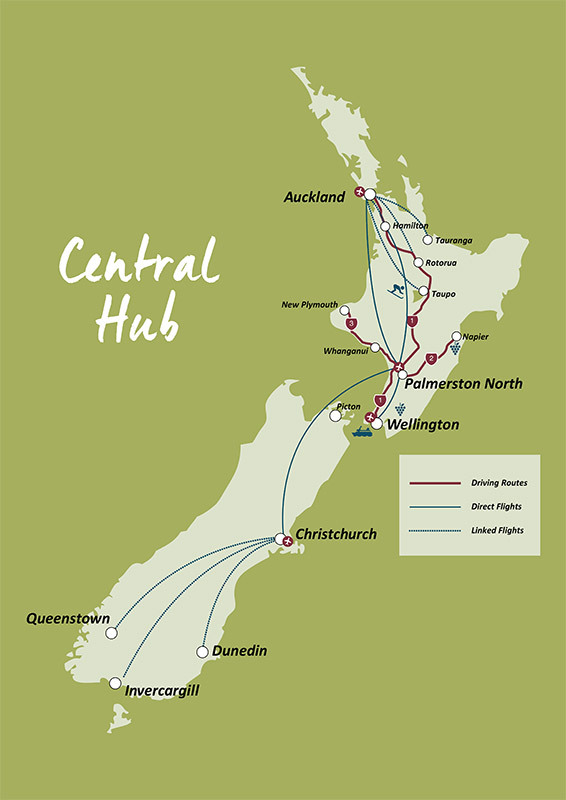 Palmerston North is located in the North Island, about 140km (87 miles) north of New Zealand’s capital, Wellington. It is the geographical centre of New Zealand, with a population of 83,500, and excellent road connections in all directions. Palmerston North hosts its own airport, which has frequent domestic services to all major cities and numerous regional centres. Palmerston North is a close-knit community, with a welcoming culture and excellent safety record. 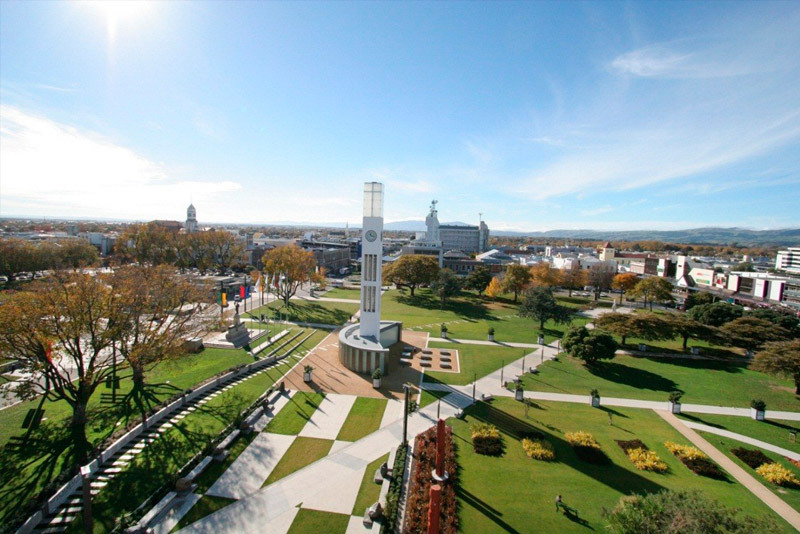 Palmerston North is a multicultural city, with over 100 different cultures and a dynamic and respectful international perspective to community culture. 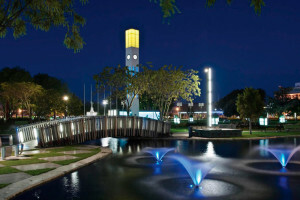 Palmerston North enjoys strong economic growth and a wide range of educational facilities, including Massey University, Universal College of Learning (UCOL) Te Wānanga o Aotearoa, International Pacific College (IPC), English Teaching College (ETC) and a number of other specialised tertiary education institutes. 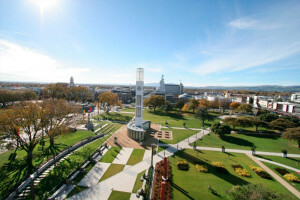 Palmerston North is known as the ‘Knowledge City’ and, as a result, attracts both staff and students from all over the world. Established in the areas of Retail, Logistics & Distribution, Education & Defence, among others. As an international student living in Palmerston North, you will enjoy the benefits of a modern, exciting city with a safe, small town atmosphere. You will have access to endless quality educational and co-curricular opportunities in a slow pace, relaxing lifestyle, which allows for more individual student attention and care. At Palmerston North Boys’ High School, students enjoy academic success through excellent educational opportunities. Participation in academic and co-curricular activities allows international students to experience New Zealand life, explore new cultures and traditions, improve their competency in the English language, make quality, diverse and lifelong friendships, and enjoy an unforgettable experience. Annual Rainfall: 960mm (37.8 in) Rainfall occurs approximately 5% of the time, with 200 rain-free days each year.